Gabriel Tarde could help us to understand the new links on society of information. Read this text. "Gabriel Tarde was an important rival to Emile Durkheim on the scene of French sociology in the 1880s and 1890s. Durkheim essentially won the field, however, and Tarde's reputation diminished for a century. Durkheim's social holism and a search for social laws prevailed, and the sociology of individuals and the methodology of contingency that Tarde had constructed had little influence on the next several generations of sociologists in France. 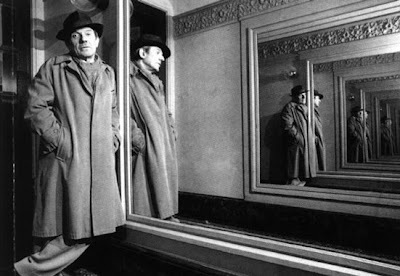 In the 1990s, however, several important strands of thought were receptive to a rediscovery of Tarde's thinking; Gilles Deleuze and Bruno Latour each found elements in Tarde's thinking that provided intellectual antecedent and support for ideas of their own. In the past fifteen years or so there has been a significant revival of interest in Tarde."